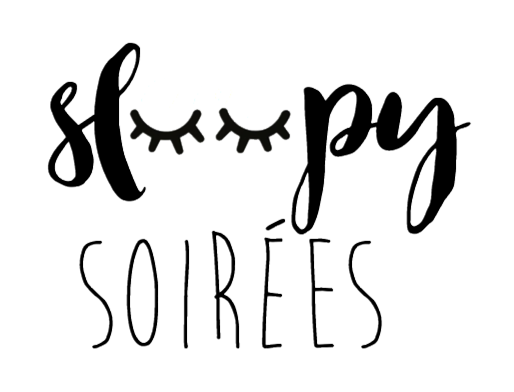 Your little one will be the talk of the town after being the host of their very own Sleepy Soirée! Slumber parties create some of the happiest memories from childhood, and it’s the little touches we include that make your Sleepy Soirée an extraordinary experience. We will create the perfect party for you to host, and take out all of the hassle of organising, setting up, and packing up! We hire out our gorgeous handmade teepees in matching themed sets, with each set including bedding, cushions, decorations and a gift for each guest. Simply choose your theme and add-ons and then leave the rest to us. We will deliver and perfectly style your Sleepy Soirée, before your guests arrive. We will also take the stress out of the next day when we come by to pack-up and take it all away. Our goal is to make hosting a party in your home simple! ​We have a range of packages available to suit your Sleepy Soirée, and everything is completely customisable, simply contact us with any special requests.